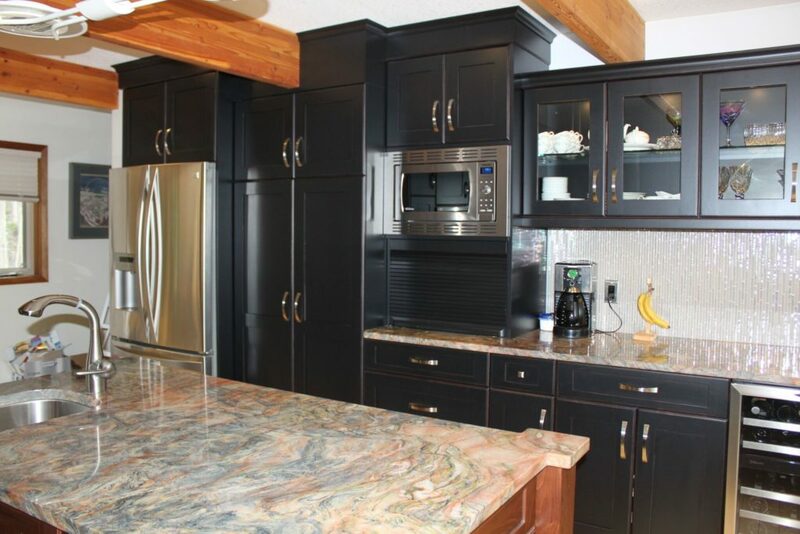 We can help you create a unique look for your kitchen. 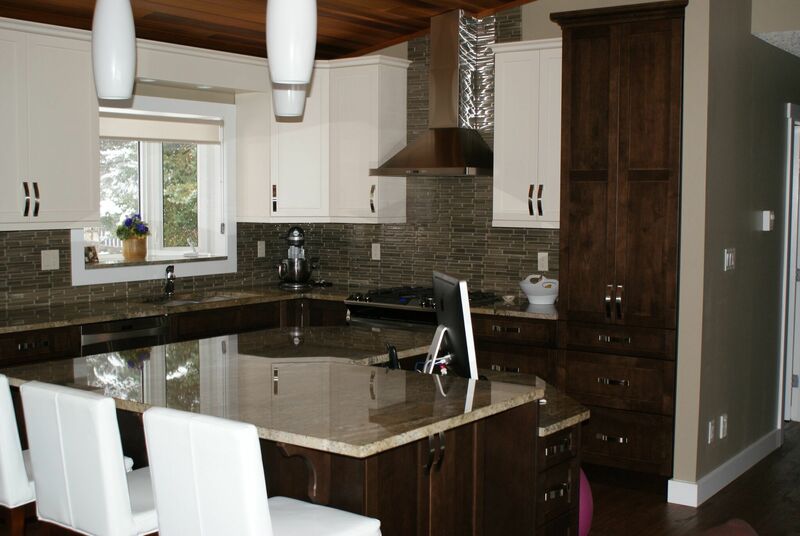 When doing a home renovation or building a new home, we understand that you have a lot to consider. Look no further than Northern Capital Wood Products Ltd. We provide the quality workmanship and products you desire. 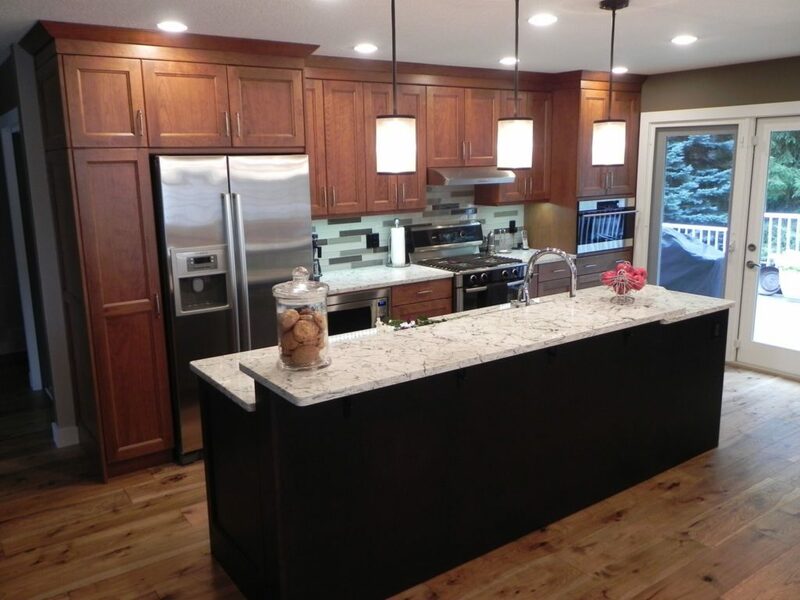 Let us help you create your ideal space. 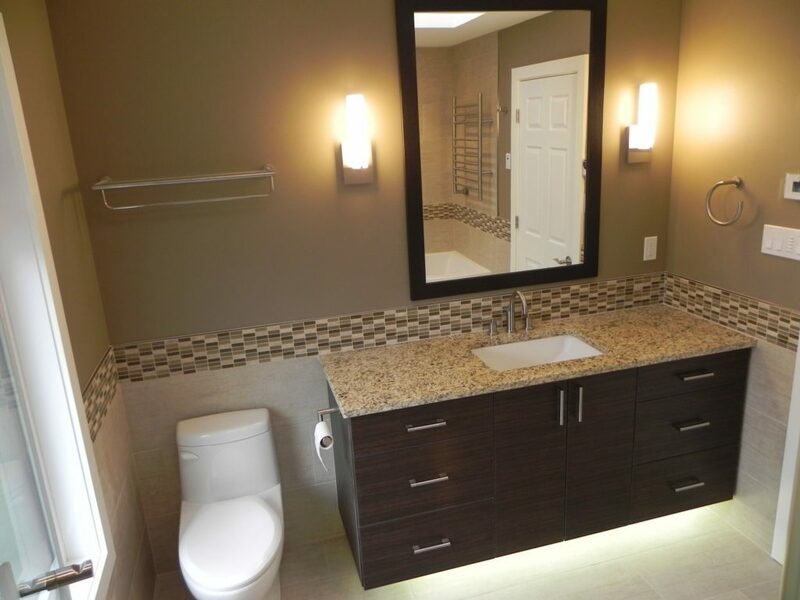 Your kitchen or bathroom can say a lot about you. 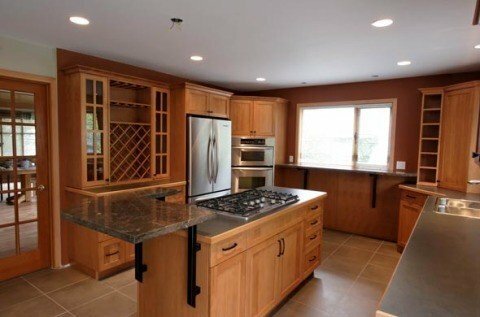 What do you want to convey? 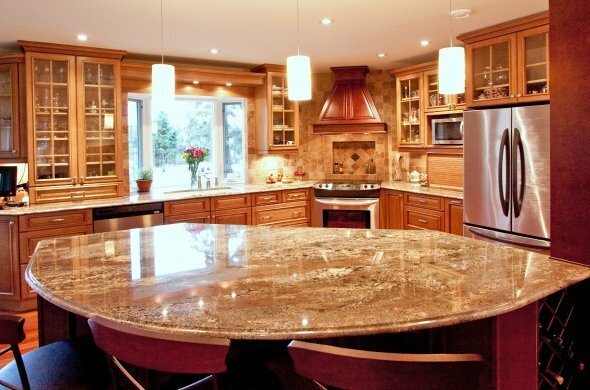 Whether you strive for fanciful luxury or classic practicality, we can help. 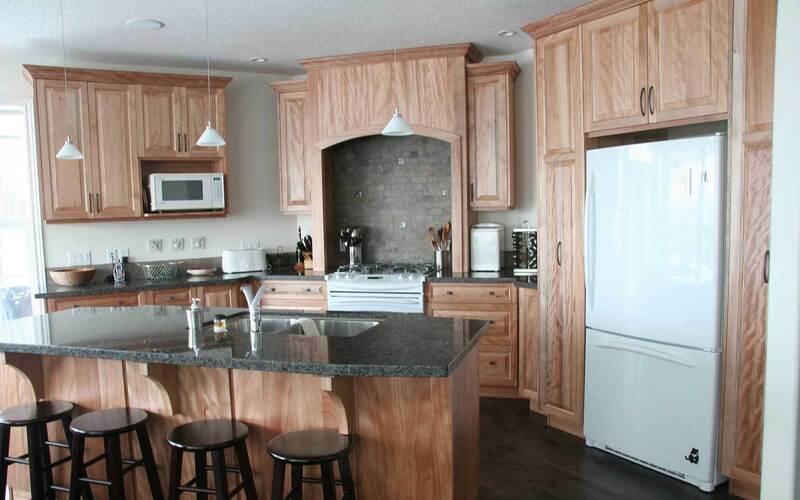 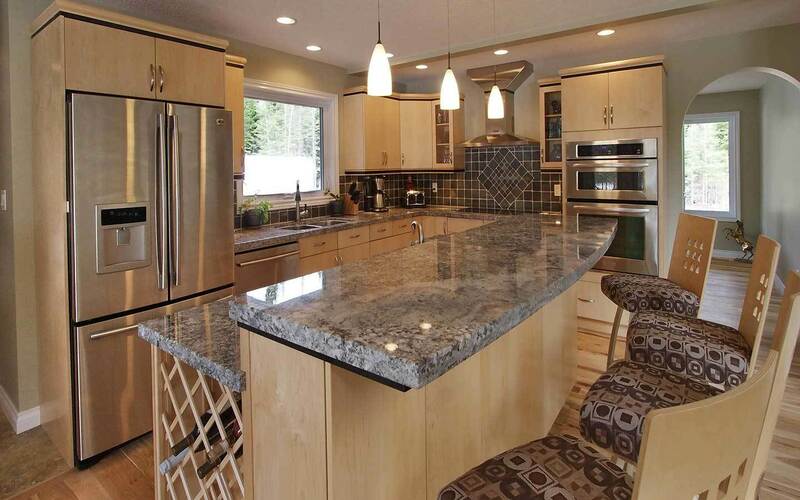 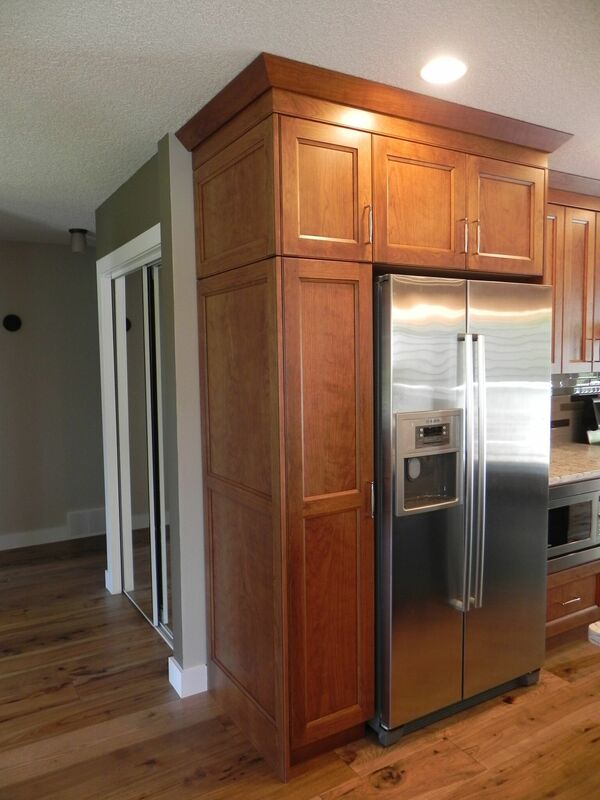 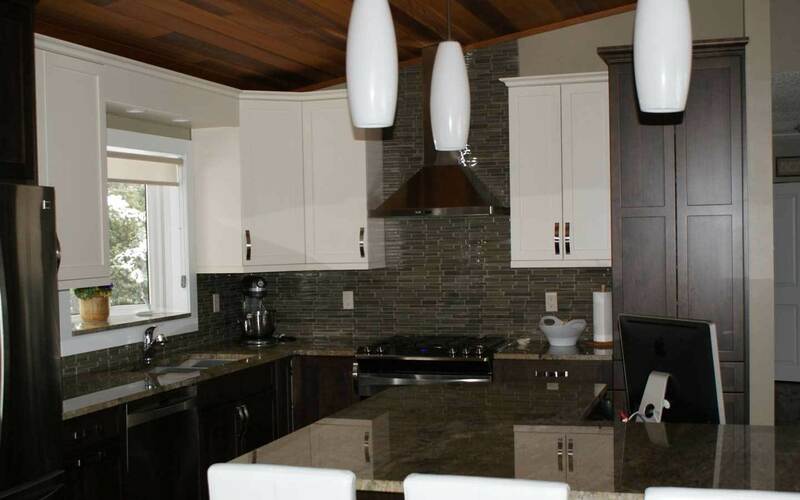 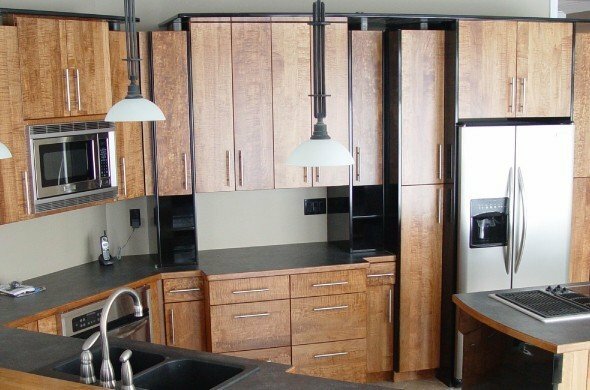 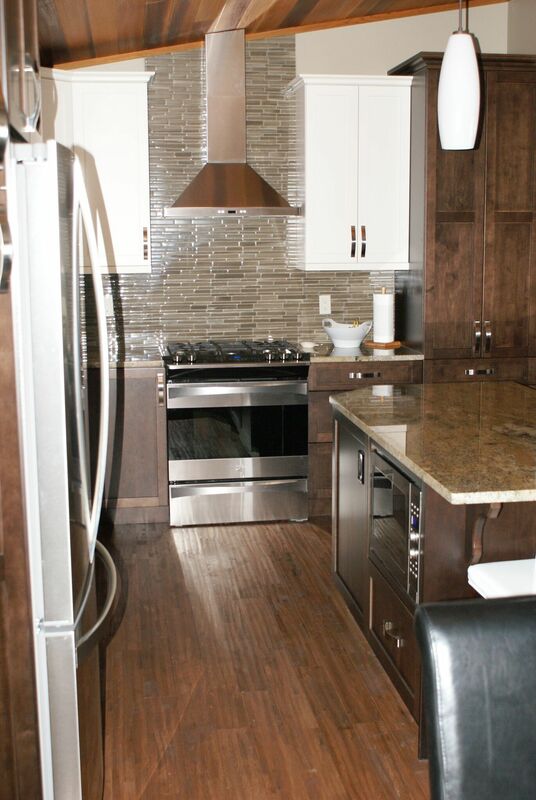 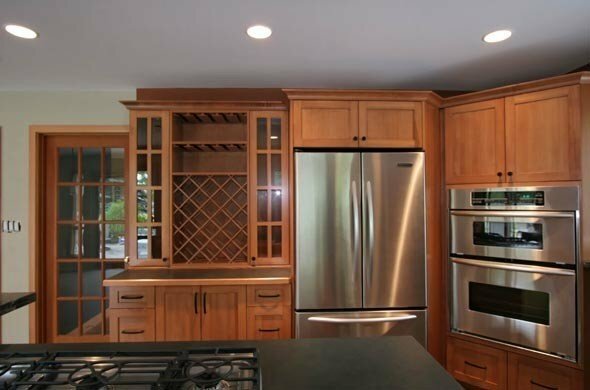 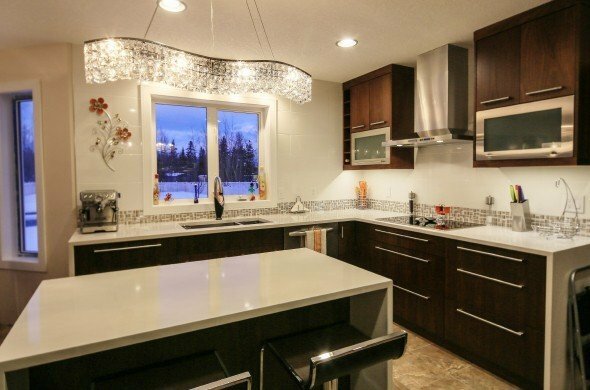 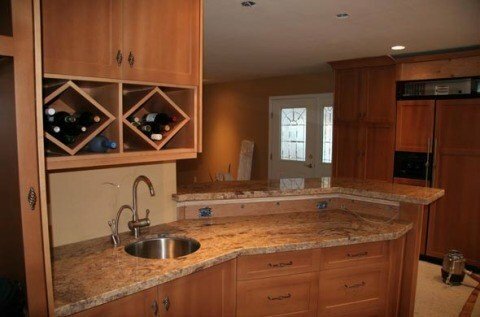 We provide countless design options for various cabinets such as kitchen cabinets in Prince George. 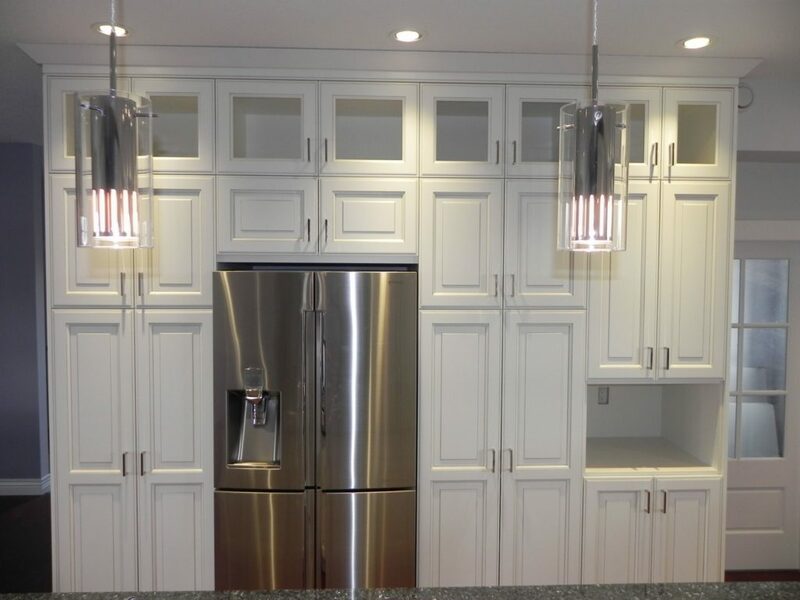 Our custom cabinet designs let your personality shine through while providing peak convenience. 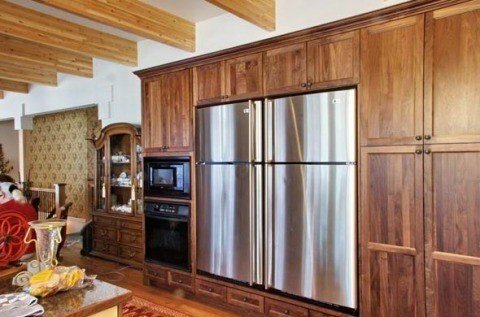 Looks matter, but functionality does too. 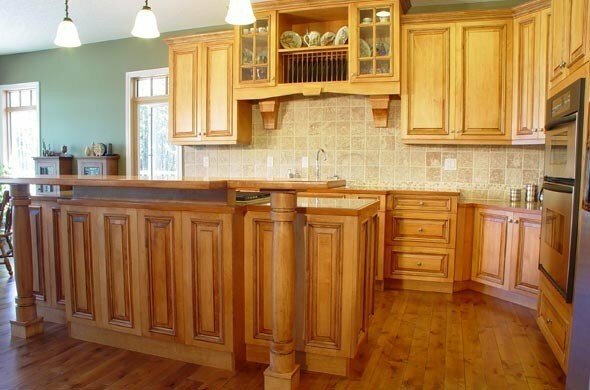 You'll have durable and attractive cabinetry when you choose Northern Capital Wood Products Ltd for your renovation or new build needs. 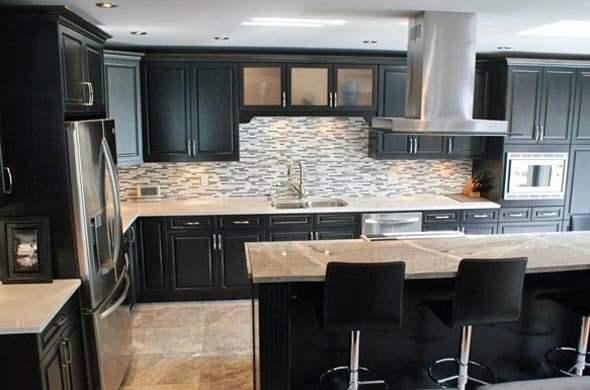 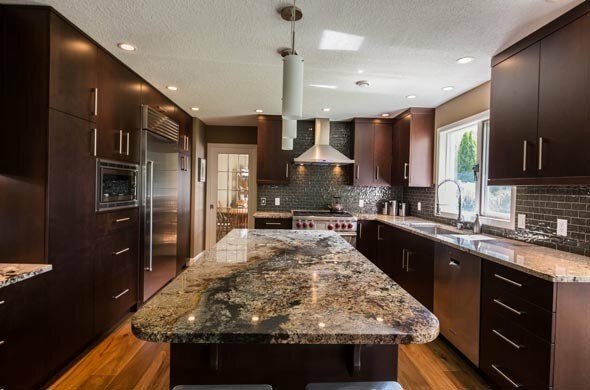 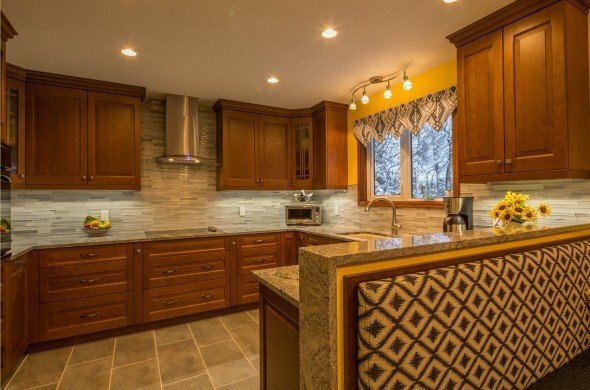 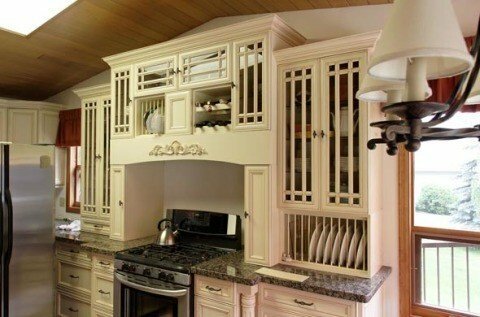 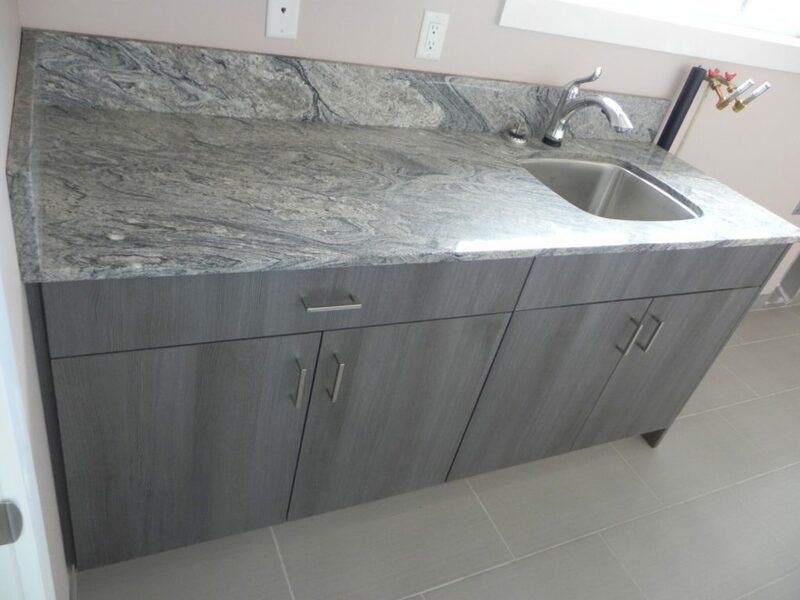 Whether you choose a standard layout or a more customized design for your kitchen cabinets in Prince George, we'll ensure proper installation. 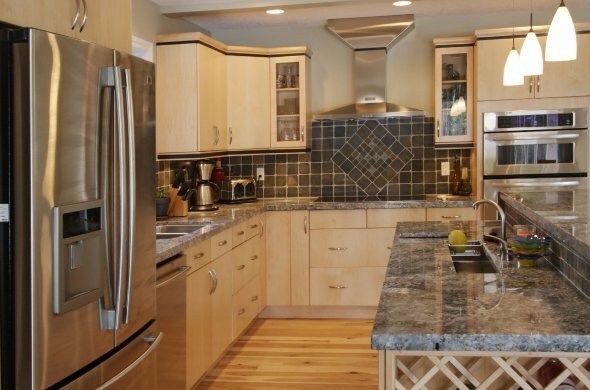 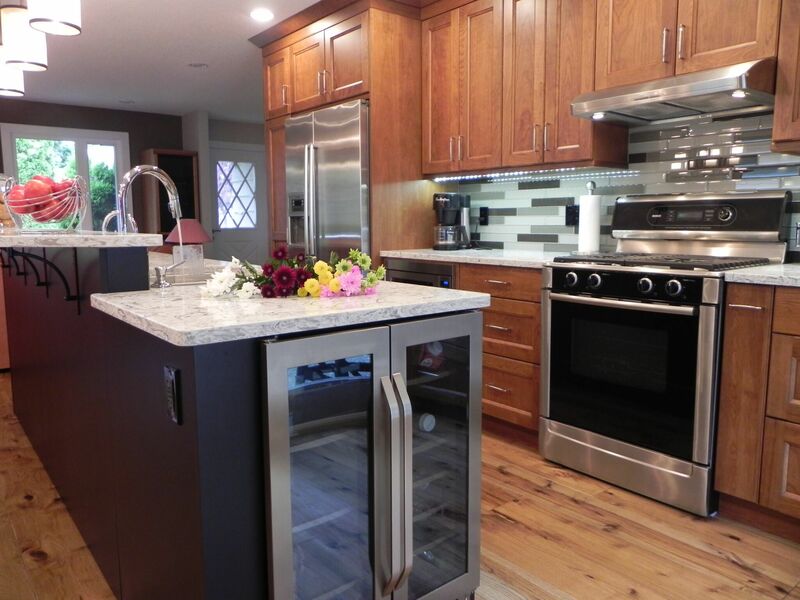 At every step of your kitchen renovation, we work hard to give you a satisfying and helpful customer experience. 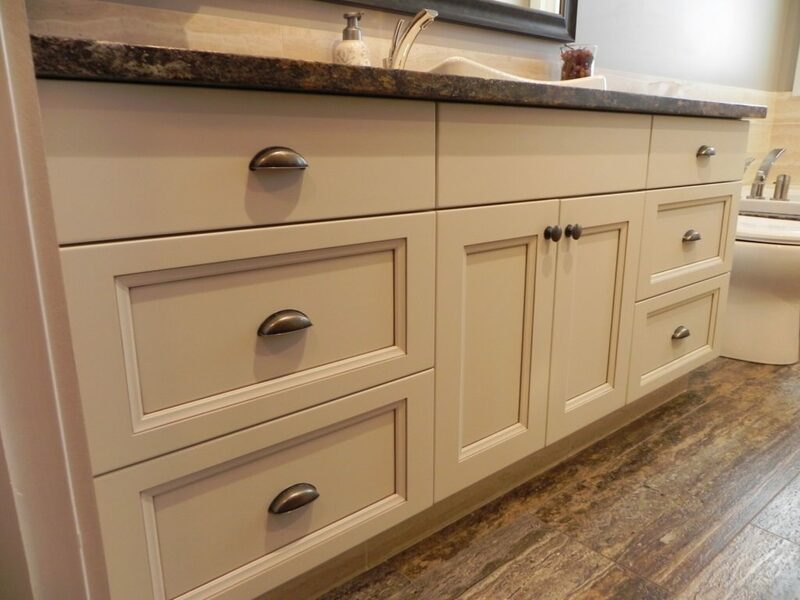 To maintain flexibility, we design and install adaptable cabinet spaces. 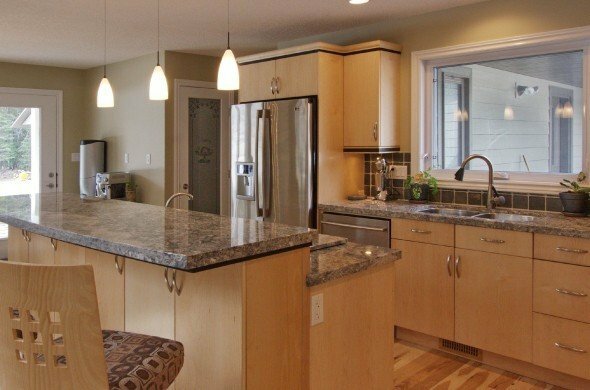 Adaptability yields peace of mind for growing families and those looking to sell their home in the future. 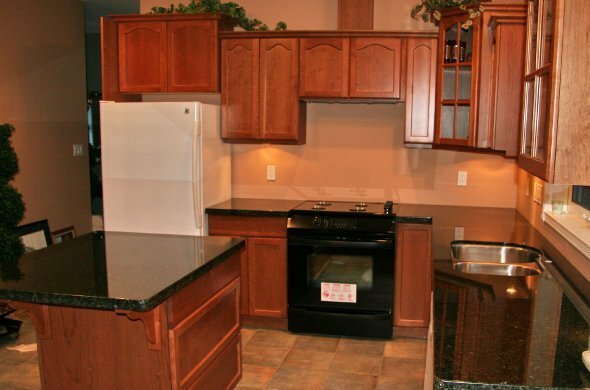 Whatever your needs, we work to meet them. 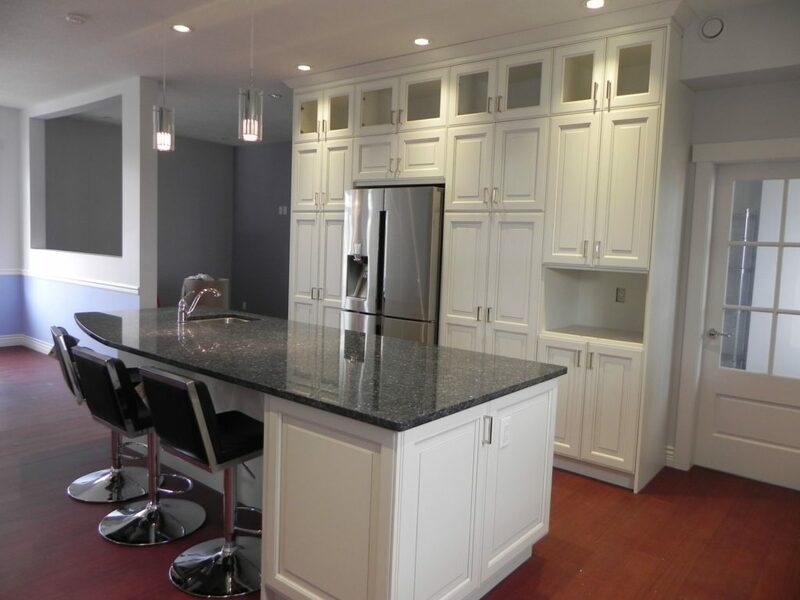 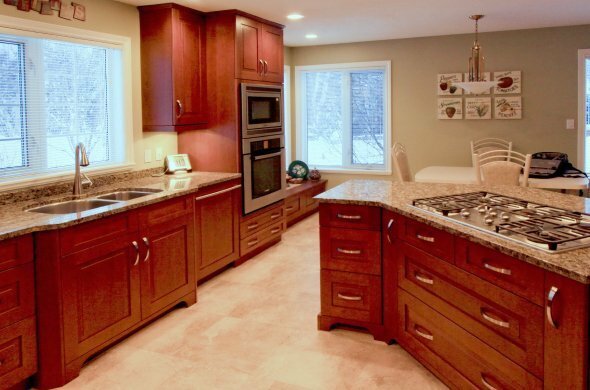 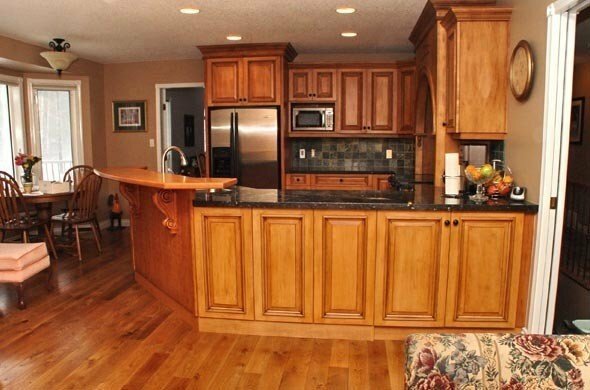 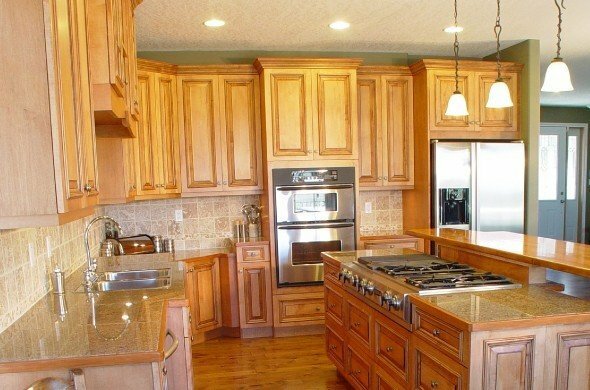 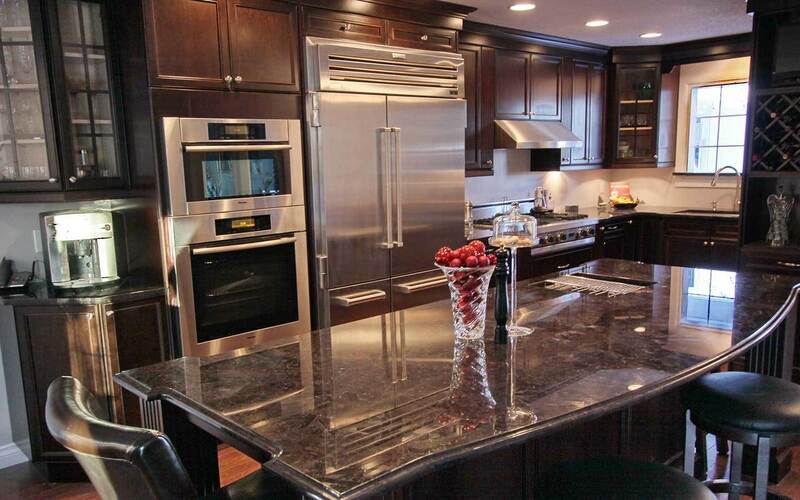 Contact us today to create the kitchen cabinets in Prince George that you want.